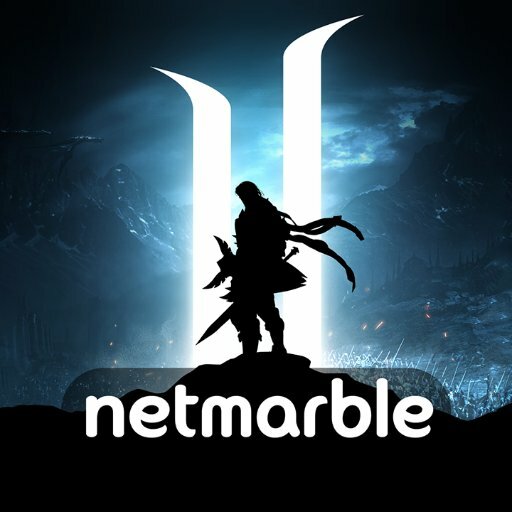 Those familiar with Netmarble’s latest MMORPG will know that Lineage 2: Revolution challenges players to go big or go home. This is now being proven once again with the launch of a jam-packed end of the year update, which finally adds highly anticipated PvP sieges as well as three new online servers. Open to all every Friday from 20:30 – 21:00 PST, the headline addition in Lineage 2: Revolution’s update comes in the form of Fortress Siege, an ambitious 100 player PvP mode that sees two clans duke it out in a bid to be the best. The winning side can look forward to a wealth of exclusive rewards like character buffs and red diamonds, while everyone who takes part, regardless of outcome, can still enjoy appreciated Adena, EXP, and Proof of Blood. If this seems a little daunting, fear not, as the new update also includes Open Siege, a similar experience limited to 30v30 players. 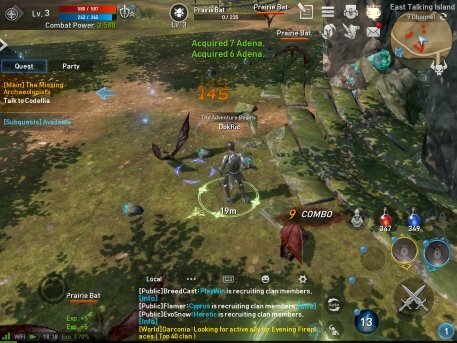 It’s ideal for those hoping to find their feet amidst Lineage 2: Revolution’s large-scale online battles, and no clan affiliation is required. Skill is the name of the game in Open Siege, with everyone who enters being attributed with the same combat power and level. Along with these two big additions comes three new dedicated servers for North American and European Lineage 2: Revolution players. Intended to ease traffic issues and offer the smoothest online experience possible, nothing will be holding you back when taking part in either a Fortress or Open siege with others. Fight for your clan with up to 99 others in Lineage 2: Revolution’s new siege battles, both the game and end of year update are live for iOS and Android now. From time to time Steel Media offers companies and organizations the opportunity to partner with us on specially commissioned articles on subjects we think are of interest to our readers. For more information about how we work with commercial partners, please visit http://www.steelmedia.co.uk/about-us/sponsorship-editorial-independence-policy/. If you’re interested in becoming a Preferred Partner please click here. Steel Media Preferred Partners Steel Media offer a wide range of contract publishing, design and editorial services as well as the opportunity to promote your products and services on our market-leading websites.